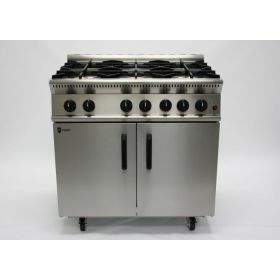 There is an array of commercial ranges available for purchase in this collection. 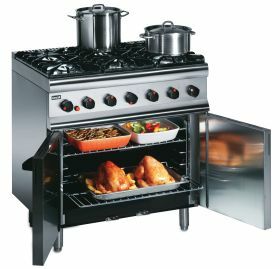 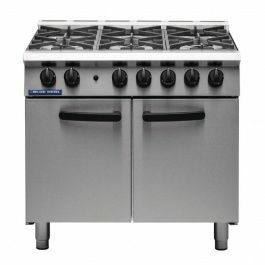 Whether you're looking for a 4 burner range, solid top range, electric range or a dual feul range, find it all in our exciting selection below. 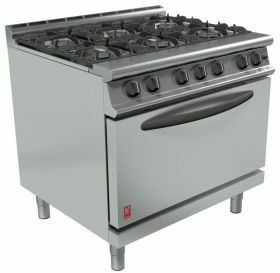 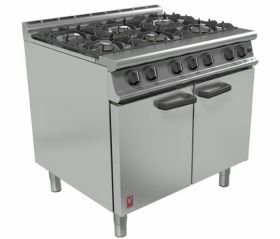 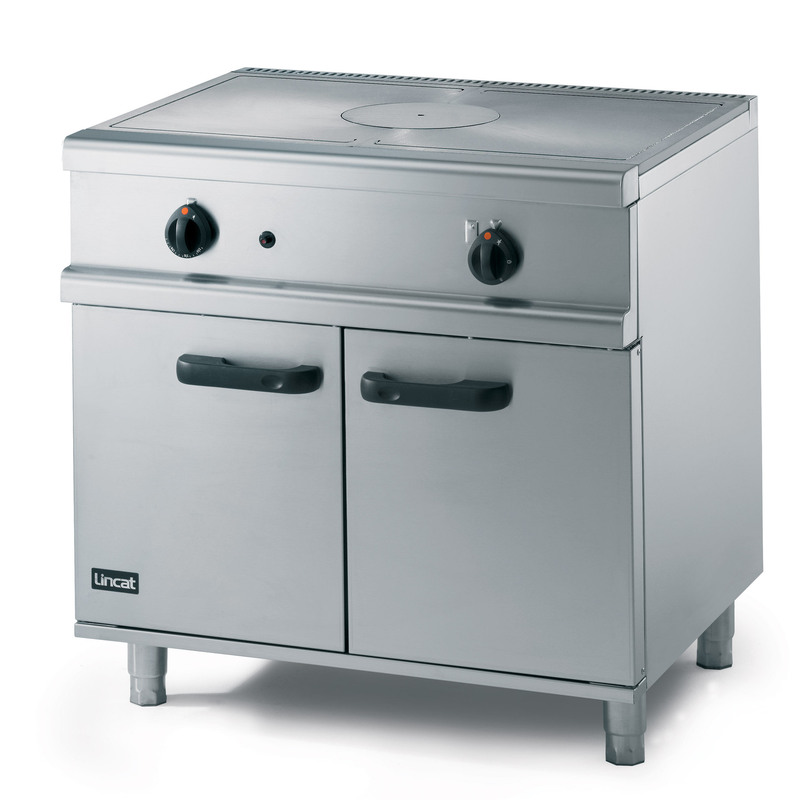 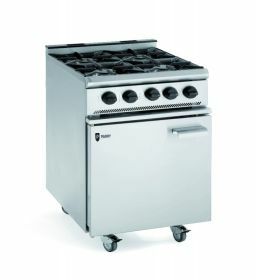 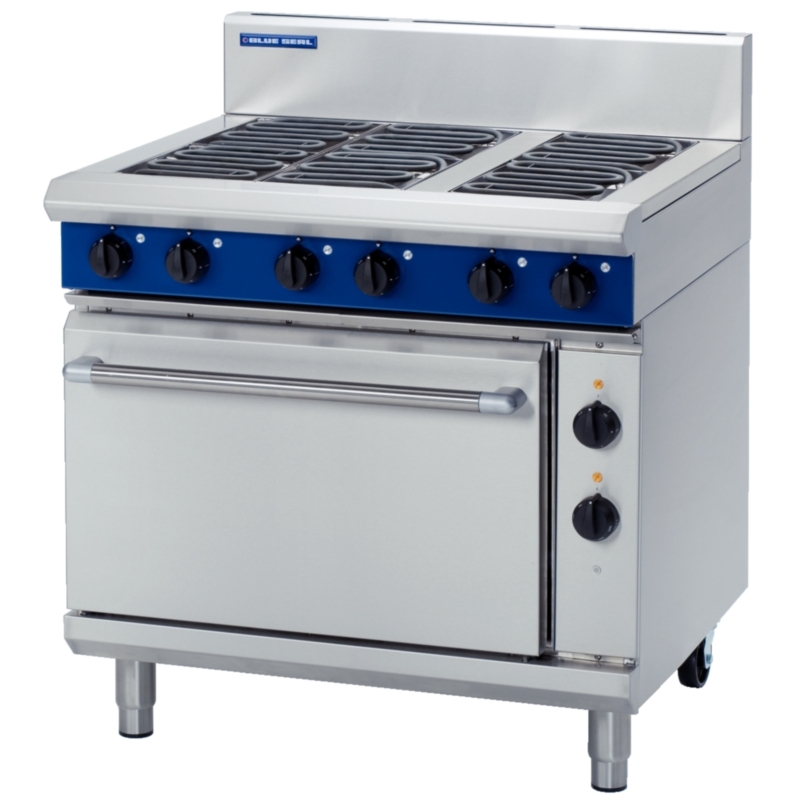 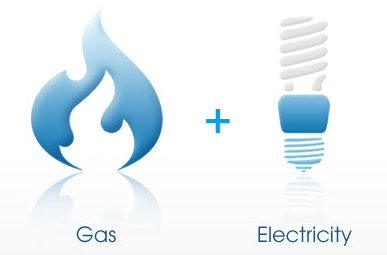 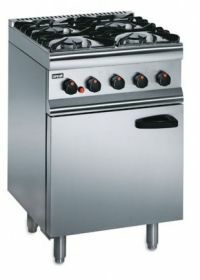 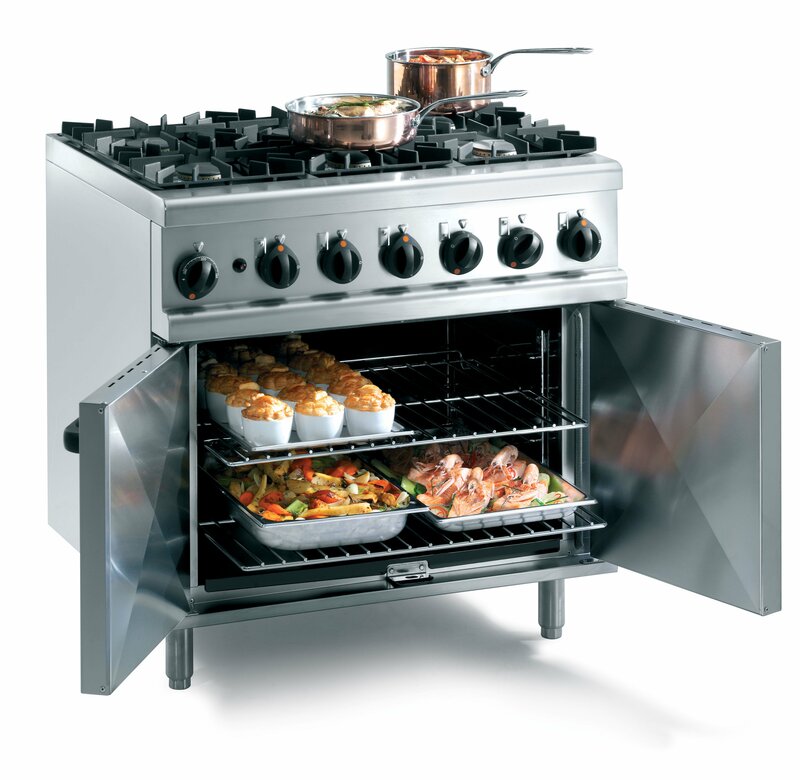 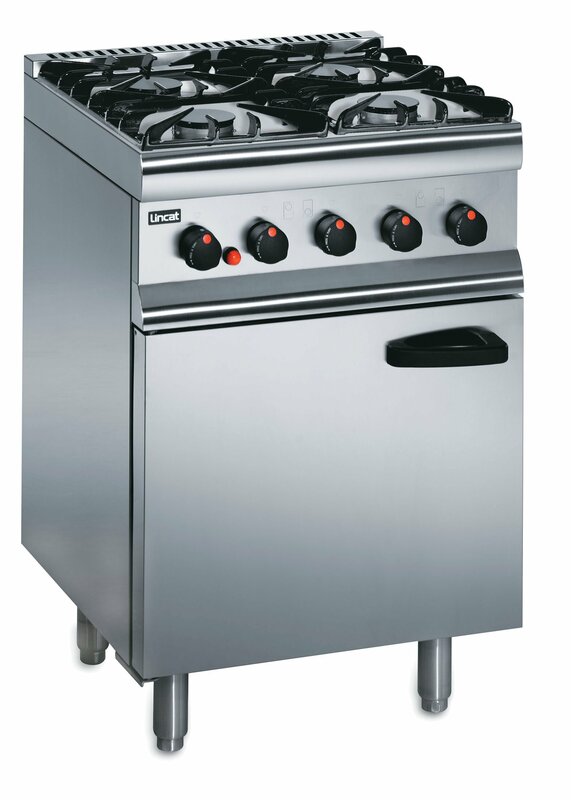 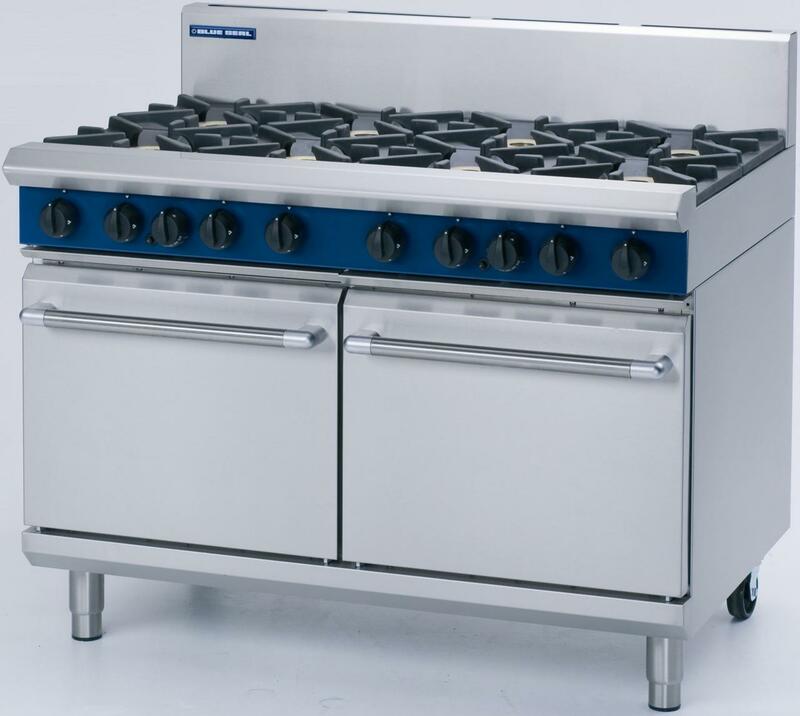 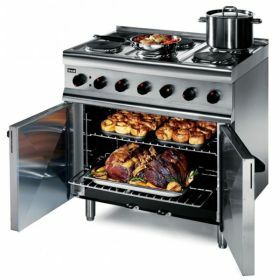 Perfect for commercial kitchens, you can count on us to provide you with quality commercial stoves that are made to an extremely high standard.